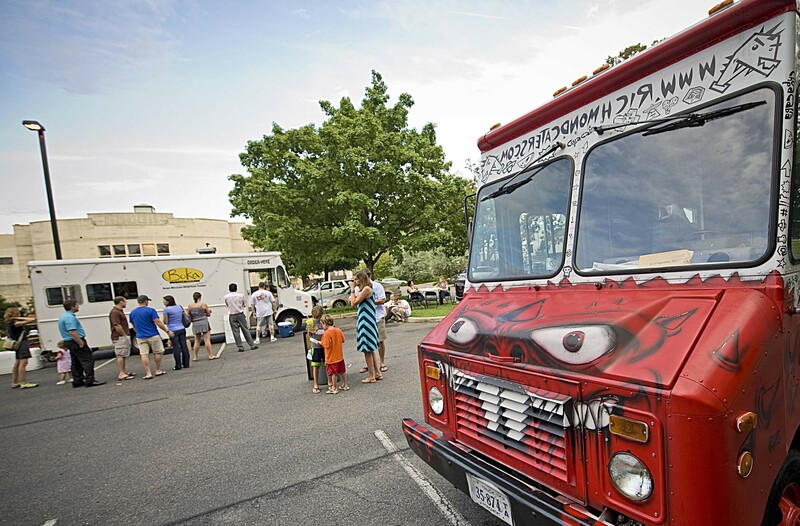 RVA Street Foodies court at the Virginia Historical Society runs Tuesdays and Fridays, 6-9 p.m., from April 2 through the end of August. You can not only choose from the best food trucks in town, but also take it to picnic tables under the trees, or a wide green lawn on which to spread blankets. Plus, there’s free admission to the society. Check out the current show, “The President’s Photographer: Fifty Years Inside the Oval Office” (through July 8) for a fascinating look at presidents from Kennedy to Obama. Food court night has become the twice-a-week go-to neighborhood party for all, with no RSVP required. 428 N. Boulevard. 342-9665.